You can't change the past, every time traveller knows that. What's done is done and cannot be unwritten. But what if it isn't the past any more? What if it's now the present? The only survivor of these events was a young girl called Vicki. Rescued by the time traveller known as the Doctor, she's been travelling in his ship for some time. 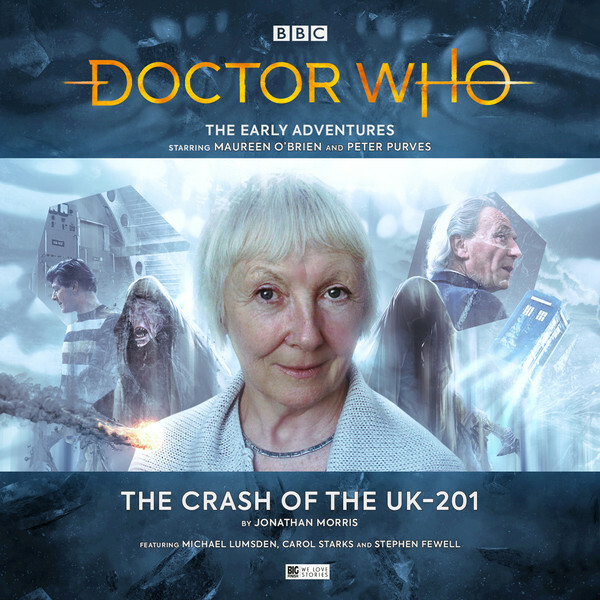 So when she suddenly wakes up in her cabin on the UK-201 again, without her friends, a few days before the accident, she's faced with a stark choice... Can she stop the crash from happening? And if she can, should she?